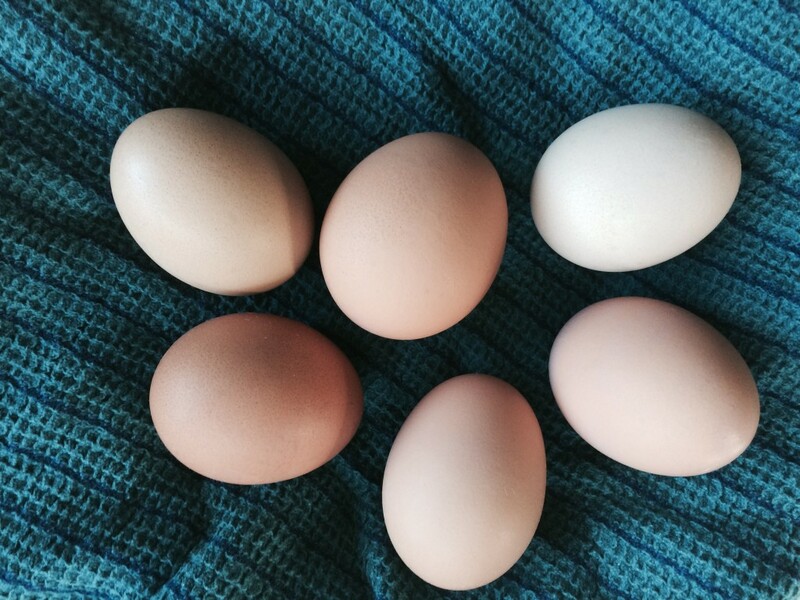 Chickens and eggs: changes to look forward to in 2015 – microBEnet: the microbiology of the Built Environment network. After eight years, California’s Proposition 2 goes into effect in 2015. NPR’s Forum did a program on this today. Prop. 2 is the California law to allow egg-laying chickens enough space to stand up, turn around and stretch their legs. 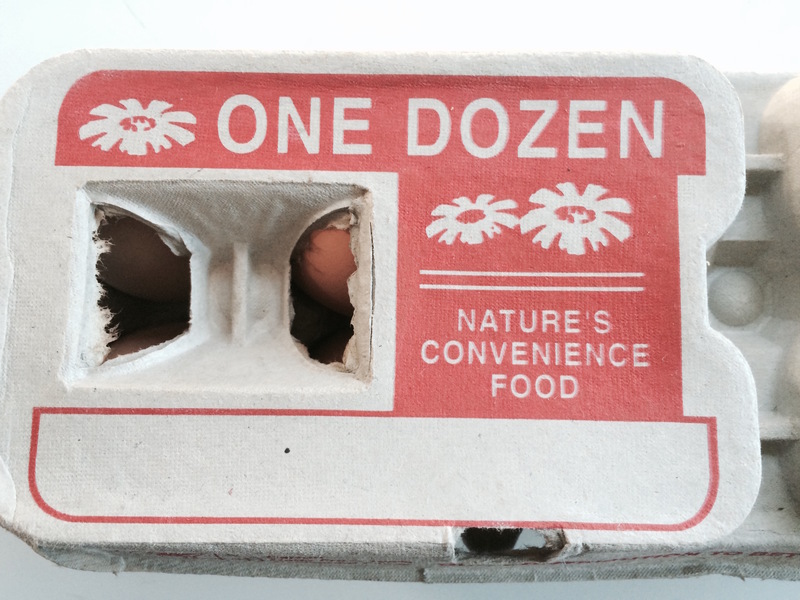 Opponents of the law claim that the eggs will get pooped on with the new space guidelines. On the other hand, proponents claim these changes will benefit food safety and that industrial chicken farms are responsible for major Salmonella outbreaks, like one in Iowa in 2010 where 550 million eggs were recalled. Earlier this year, Russell wrote in how Denmark eradicated Salmonella about different approaches to managing Salmonella in chicken housing. Implementation of Prop. 2 provides the opportunity to understand how changes in chicken housing affects its microbiology. At the Animals in the Built Environment Workshop held earlier this year, we learned about studies already underway to characterize effects of new approaches to housing egg laying hens in response to this new law.